Poll: Should WASP 101 Return? It’s been a couple of weeks since WASP 101 was taken down. I wasn’t a regular reader of that blog, and I would never have taken advice, sartorial or otherwise, from Richard. His peculiar style made him the whipping boy of preppy/Ivy/trad bloggers and those who follow them. My visits to WASP 101 were almost always prompted by commentary on other sites about Richard’s pretentions or particularly bad clothing combinations. In the spirit of freedom of expression, I ask you: Should WASP 101 return? I have a feeling that your answer may depend upon how much you like being at the circus. 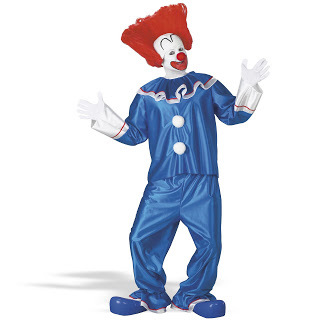 While it can be fun for some, others will feel uneasy, especially around clowns. The potential for chaos lurks in the background. If you accept the risk, you might be entertained…but you might just as easily find yourself running for the exit. Choose wisely. 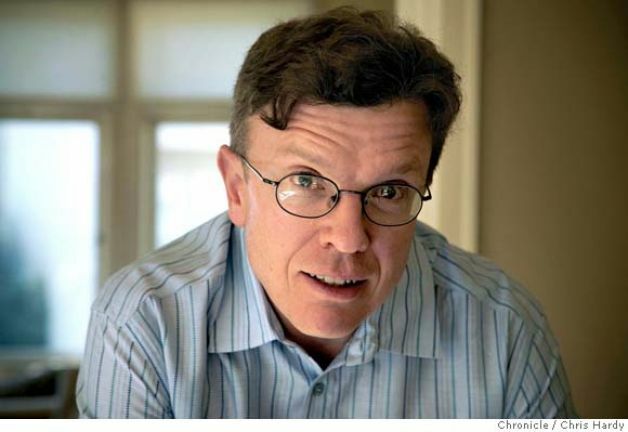 Tad Friend, in his 2009 memoir Cheerful Money: Me, My Family and the Last Days of Wasp Splendor, reveals in candid detail his complicated upbringing and emotionally insular life in an illustrious family, which includes a signer of the Declaration of Independence, a president of Swarthmore College and generations of Ivy League degrees. He is a staff writer for The New Yorker and a graduate of Harvard University. 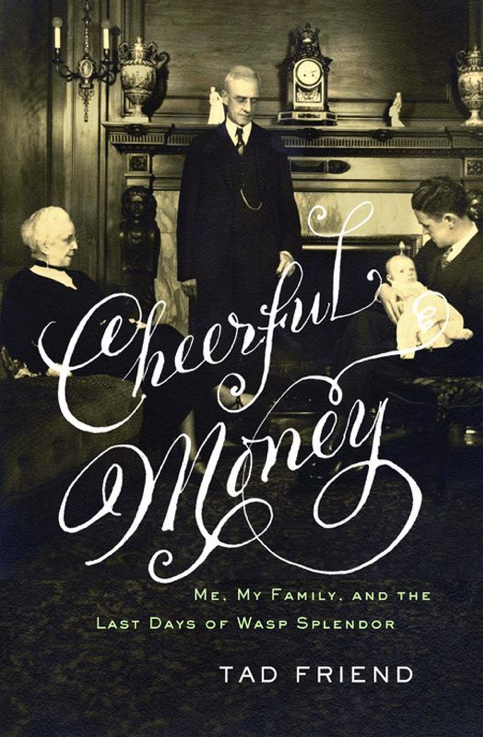 In the first chapter of Cheerful Money, Friend begins to unpack the meaning of Wasp and discusses why that term is not really accurate in describing old money families and their mores. Given the frequency with which the term Wasp is bandied about by fashion bloggers, and particularly in light of the recent dust up between Ivy Style and Wasp 101, I thought it might be useful to let someone with some expertise on the matter cast some light. The ACRONYM “Wasp,” from “White Anglo-Saxon Protestant,” is one many Wasps dislike, as it’s redundant – Anglo-Saxons are perforce white – and inexact. Elvis Presley was a white Anglo-Saxon Protestant, as is Bill Clinton, but they are not what anyone means by “Wasp.” Waspiness is an overlay on human character, like the porcelain veneer that protects the surface of a damaged tooth. Worse, the adjective is pejorative: “Waspy” is reserved for horse-faced women, tight-assed men, penny pinchers, and a capella groups. I’m too cheap to spring for a new acronym. But my family and their friends, as Wasps, were circumscribed less by skin tones and religion than by a set of traditions and expectations: a cast of mind. They lived in a floating Ruritania losely bounded by L.L. 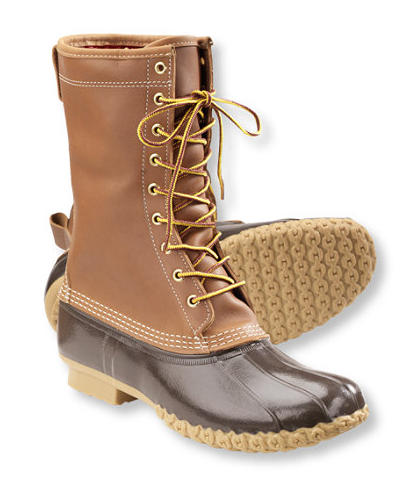 Bean to the north, the shingle style to the east, Robert Falcon Scott’s doomed polar expedition to the south, and the limits of Horace Greely’s optimism to the west. That cast of mind is excessively attuned to such questions as how you say “tomato” – a word I now find myself pronouncing both ways, usually at random and always with misgiving. In this and more important respects I seem to have become, somehow, a motley product of my famously marvelous background. Oh, sure, I don’t belong to any clannish or exclusive clubs, I prefer beer to hard liquor, I am neither affable nor peevish – the alternating currents of Wasp – and I love pop culture. And yet. Until quite recently, I had the Wasp fridge: marmalade, wilted scalions, out-0f-season grapes, seltzer and vodka – nothing to really eat. (The Wasp fridge is like the bachelor fridge, but Wasps load up on dairy, including both 1 and 2 percent milk, moldy cheese, expired yogurt, and separated sour cream. 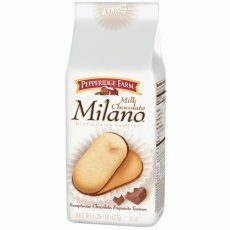 And atop the Wasp fridge sit Pepperidge Farm Milanos, Fig Newtons, or Saltines – some chewy or salty or otherwise challenging snack). 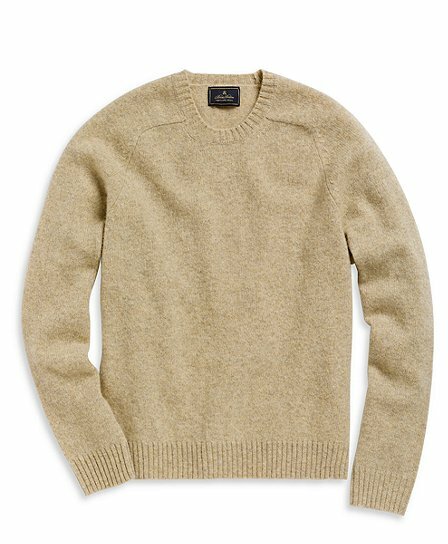 I have a concise and predictable wardrobe, and friends even claim that I inevitably wear the same oatmeal – colored Shetland sweater. I will never experience the pleasures of leather pants or a shark’s tooth on a thong dangling in my chest hair. I will never experience the pleasures of chest hair. And, like the Tin Man, I don’t articulate my upper body sections; it moves en masse or not at all. I politely stand aside: no, no, after you. I have a soft laugh, and I rarely raise my voice. Though I have an outsize grin, and friends take pleasure in trying to elicit it, I am reserved upon first meeting (it’s Wasp women who are expected to charm). I used to like being told I was “intimidating,” because it seemed to sanction my verbal jabbing to maintain a perimeter. Making everyone a little uneasy came naturally. When I characterized a college roommate’s dancing style as “Jimmy Cracked Corn,” he nursed the wound for decades, and a woman I fooled around with in my early twenties told me years later, that she had to get a new mattress and headboard after I remarked on her “game-show bed.” I am slow to depend on people because I hate being disappointed, hate having to withdraw my trust. All this has often led people to read me as aloof or smug. 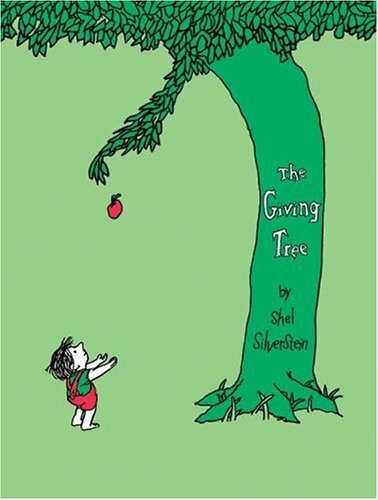 I am fiercely but privately emotional – I was embarrassed, recently, when my wife, Amanda, found me having put The Giving Tree down while reading it to our twins, Walker and Addie, because I was in tears. I married Amanda, a strong-minded food writer, seven years ago: she revamped my fridge, and some of my other disaster areas. And I convinced her to have children, the best thing we have done together. For a long time I didn’t think of myself as competitive, though my friends kept assuring me, as they pointed out where my helicoptored five-iron had landed, that I was. My belief that you shouldn’t do something you care about in a half-assed way often provokes the charge that I don’t want to take part in any activity I can’t do well, that I fear public ineptitude, which is certainly true for karaoke. Despite my standoffishness, I am a good listener, and loyal, and friends often turn to me for advice. A Wasp friend remarks that I would have made an imposing country parson. Most of all, I am a Wasp because I harbored a feeling of disconnection from my parents, as they had from their parents, and their parents from their parents. And because, deep into my thirties, most of my relationships had the life span of a child’s balloon. I felt that I was carrying around a brimming bucket of walnut stain and that if anyone got too close it would spill all over both of us. So I ended up spending my inheritance and then some on psychoanalysis. I was in trouble, but it was nearly impossible for anyone who didn’t know me to tell, and I made it nearly impossible for anyone to know me well. This week Christian Chensvold of Ivy Style received a tip from an unnamed source concerning the identity of the person responsible for the pretentious Richard character of WASP 101. 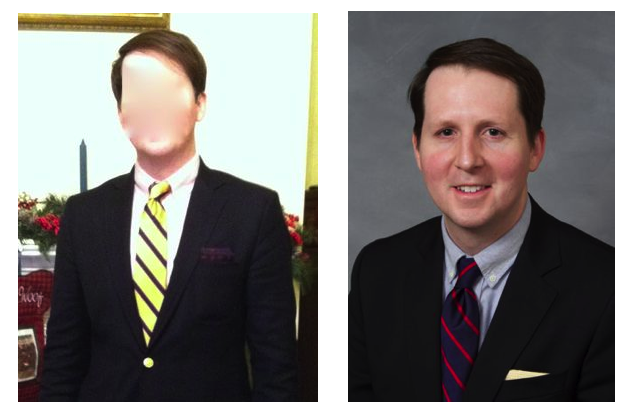 Following clues gleaned from postings at WASP 101, the source claims that Richard is actually Rep. Bryan Richard Holloway (R), a five-term member of the North Carolina House of Representatives. Holloway’s 91st district is a largely rural area of farmers, blue collar workers and NASCAR races. For those of you not familiar with WASP 101, it was a much maligned personal blog devoted to what Richard perceived as the manners, taste and lifestyle of the upper class. 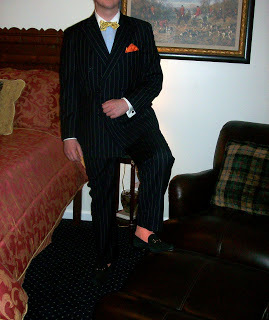 He frequently posted images of himself wearing clothing that he thought suited to the landed gentry. Apparently, Richard viewed himself as a gentleman and member of the leisure class, but this was clearly a fantasy. The clothing combinations he posted were, in my opinion, ill-fitting affectations and signified the desperate longings of a social climber who was too incompetent to pull off even a passable act. In fact, many bloggers have commented that they first thought WASP 101 was conceived as a satire and were disappointed to learn that it was in ernest. One could take most of WASP 101, for Richard sometimes got things right, as an important source of what not to do for those looking to better themselves by improving their appearance. Unfortunately, the WASP 101 site was deleted shortly after Chensvold’s post suggesting the Holloway connection. Observers have taken this key point along with other clues on the possible Holloway/WASP 101 connection – physical resemblance (at least the chin), shared name Richard, same birthday, same pet dachshund named Governor and a striking similarity in clothing- as conclusive proof. If you read Chensvold’s linked post above and his follow up, the evidence does seem fairly strong that Holloway is Richard of WASP 101. Should this prove to be true, it will be up to the voters of the 91st district to decide whether their current representative, a man with strong upper class pretensions, a passion for men’s clothing and a fondness for posting images of WASPY women he deems desirable, should be reelected. Maybe he could survive these revelations. But more troubling is that Holloway is a married man. If he, as Richard, was making the WASPY women postings, that could be more problematic for the “God fearing” voters of his district. Even more potentially troubling: Chensvold’s source suggests that Holloway’s administrative assistant was the female “Kipp” character of WASP 101. That in itself would be innocent unless there was more of a John Edwards or Mark Sanford dynamic at work. Imagine the derision that would ensue. I have to say that I am disappointed that WASP 101 was taken down. Along with many other people, I have more than once been amused by what Richard took to be the essence of good taste. But I do not revel in a man’s misfortune. If it is true that Bryan Richard Holloway finds his career ruined or his personal life distrupted over a fantasy world he created on a personal blog, that would make me sad. It is also a bit troubling – and amusing at the same time – that someone could so despise a blogger or his pompous behavior or his bad judgment in clothing that he would make it a personal mission to uncover his identity. This much can be said with certainty: never post anything on the internet that you would not want connected with you in the future. POLL: SHOULD WASP 101 RETURN? VOTE NOW! Correction: In an earlier version of this post, I stated that Christian Chensvold had been contacted by an unnamed New York fashion writer regarding the identity of Richard at WASP 101. That was incorrect. I should have stated that he was contacted by an unnamed source. I have revised my text above accordingly.